A taxi driver was seriously assaulted by a passenger after picking him up in the early hours just days before Christmas. The incident occurred after the driver picked up the passenger at 2.30am at the rank on St Stephen's Green North on Monday, December 18. It's understood the man asked to be taken to Stillorgan but he became disruptive and the driver stopped on right hand side of Baggot Street across from the Allied Irish Bank. The man continued to argue with the driver and struck the door of the cab. Gardai report that the driver tried to get out of the car but as he did the man slammed the door and it struck the driver in the face, causing serious injuries to the driver's eye. Gardai confirmed that the passenger walked along Ely Place and back to Stephens Green East towards Earlsfort Terrace, Stephens Green South and Leeson Street. He may have gotten another taxi in that area. The suspected offender is described as 25 to 30 years, 5'7'' to 5'8'', with short hair with a casual jacket and shirt. The man had a Dublin accent. Gardaí would like anyone who was in the Baggot Street area on the December 18 at about 2.30am to contact them. They are also appealing to the drivers of any cars that may have passed through the area and may have dash-cam footage. 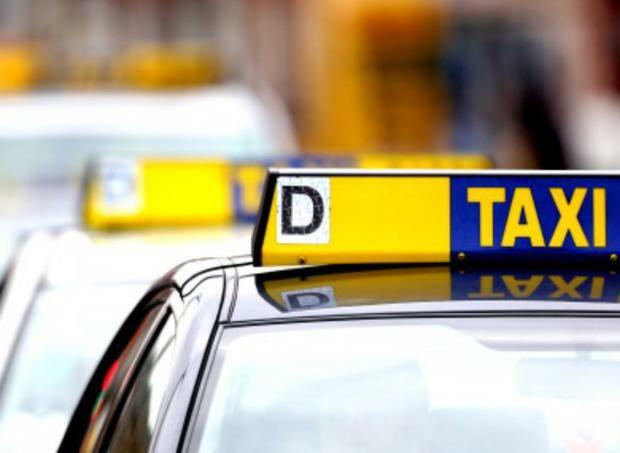 Gardaí also want to speak to taxi drivers who were working in the area on the night, or who picked up anyone fitting the suspect offenders description, to contact us at Pearse Street Garda Station on 01 666 9000.